The Division 2 is finally here, but is it worth leaving the safe house for a jaunt through the streets of Washington D.C.? Our review. Looter shooters have made a huge resurgence over the past several years, with big titles like The Division and Destiny helping to usher in a new generation for players who enjoy these games. Set seven months after the original game, The Division 2 thrusts players into the dangerous world of Washington D.C., challenging them to rebuild the capital of America as they fight back against the tyrants that have taken over. 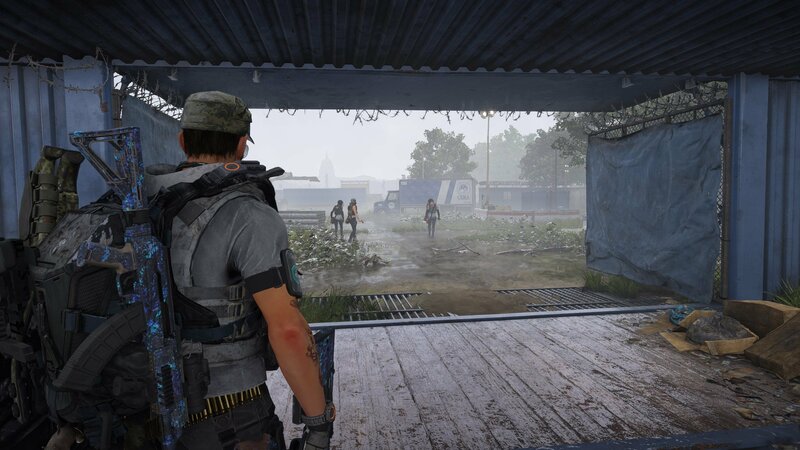 All around, the story itself is easy to follow (there isn’t really one), but what The Division 2 lacks in good storytelling it more than makes up for in content. Players can take control of various points of interest throughout Washington D.C. Following the mistakes that they learned with The Division, Massive Entertainment has put a lot of detail into making sure the core parts of The Division 2 work as intended. While the game didn’t release completely free of any bugs, for the most part it has released as glowing product, especially when compared with other titles in the same genre. The campaign itself was full of mission variety, offering players an engaging way to progress through the various districts found in Washington D.C. without boring them. Set around seven months after the events of the first game—in which New York City found itself ravaged by a virus—Division agents are once more called upon as the capital of America finds itself under siege from various tyrant factions. 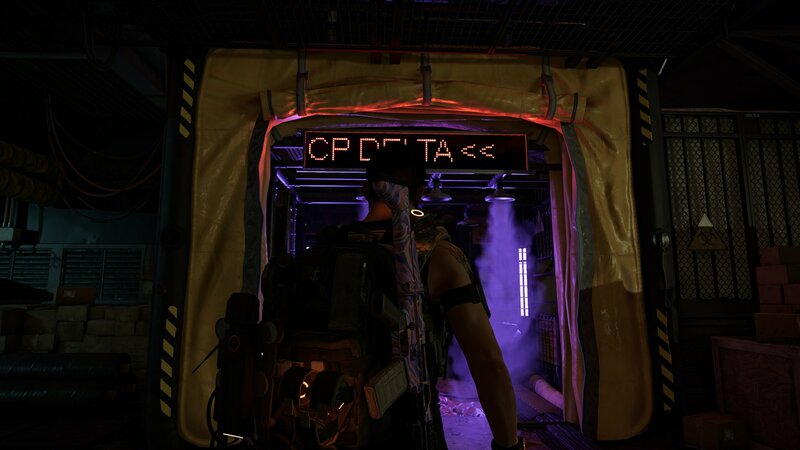 It’s very reminiscent of the campaign from The Division, and while the story isn’t any more interesting than it was in that first entry, it does still offer plenty of variety and engaging content. I spent around forty hours exploring the main campaign and completing the various side missions that popped up during that time. A large majority of that time was spent playing solo, though I did dive into a few missions with friends as well as some random players. While solo was much more challenging, I still found myself able to take on most of the missions—though it wasn’t always easy—and ultimately came out on top in my fight against the True Sons, the Outcasts and the Hyenas. 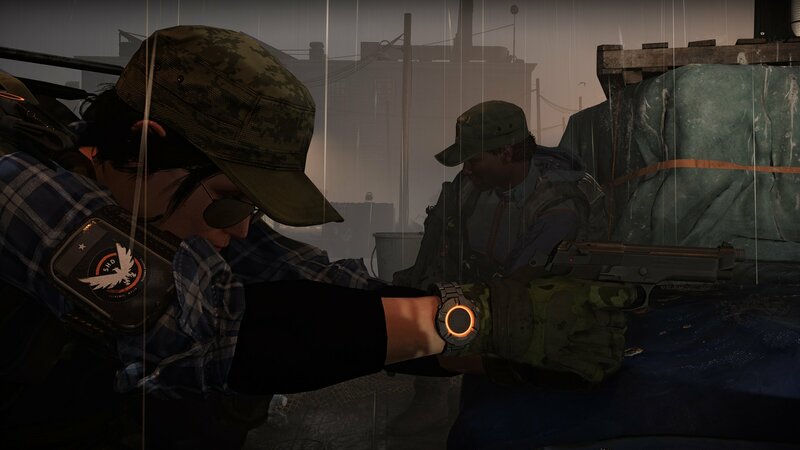 Finding new and useful loot is never a problem in The Division 2. Engaging gameplay is vital to creating a long-lasting looter shooter, as that’s where the bread and butter of an experience like this lies. 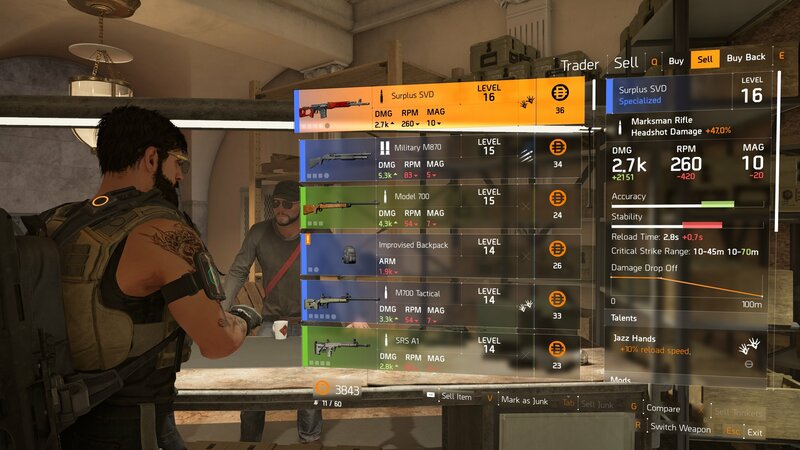 The Division 2 is no slacker in this regard, with players finding a slew of great loot, which makes unlocking upgrades and better gear a constant. The game never feels like a slog, which is a rut that many games in this genre usually find themselves in. Each mission felt like it put me closer to the next level, and even in the endgame—when leveling becomes less important—I never felt like I was stuck on a plateau, waiting for the next piece of loot to drop. That’s one of the best changes made in The Division 2. Where the original game lacked a good loot table, this time around Massive has done a great job of keeping the player engrossed with plenty of options to improve their loadout. I often found myself having to travel back to the White House or another settlement to clean out my inventory. It wasn’t just all trash loot, either. Most of it would offer an upgrade of some kind, which made me think twice about what I wanted to destroy or sell. Story doesn't play that large of a role in The Division 2's longevity. The real fun begins when you reach endgame, though. After completing all of the main campaign, the entire city changes. A new faction that you haven't seen before moves in, invading several of the old iconic places that you’ve already driven the other factions from. But these aren’t just simple reskins of the missions. Players will find new dialogue, objectives, and of course tons of enemies waiting to be mowed down. Going into the endgame, I was worried. This was an area that The Division had struggled in a lot. Thankfully, Massive was able to learn from their mistakes, and instead offered up a mission-rich world for me to explore and take back once again. While it might not sound that engaging in text, the gameplay behind it all really helps to push the endgame forward, and the challenges offered in the revamped missions helps to keep the content from growing boring or stale. Endgame also includes the introduction of three new specializations and their weapons, an exploding crossbow, grenade launcher and a .50 caliber sniper rifle. It’s a nice new addition that comes in very handy as you complete the invaded missions, and along with these specializations come a slew of new perks and skills to unlock. This helps to add to the content available in the endgame—as a lot of these perks will take quite a bit of grinding to unlock. 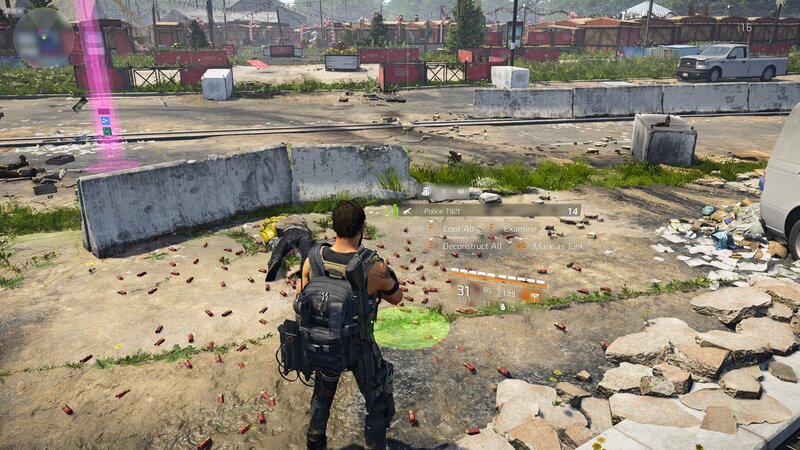 Players will find an abundance of items to loot and collect as they explore The Division 2. One of the best things about The Division 2 is the way that the developers have learned from their mistakes. The sheer amount of content and mission variety helps to keep the world from growing boring, and while the lack of story is disappointing at times, it’s also a bit of a plus as you never really have to worry about trudging through hours of cutscenes for no reason. In fact, most of the cutscenes can be skipped in their entirety, as the relationships and the actual conversations that happen within them are unimportant in the overall scheme of things. Perhaps one of the biggest issues that players ran into when completing the original campaign in The Division was the overall lack of content in the city. I remember playing with friends and looking at the map after that final mission. There were barely any world events to be found, and the most we could really hope for were daily missions. Ultimately, there just wasn’t enough to really hold players for months to come, and a lot of us ended up moving on to other games. That isn’t the case with The Division 2, though. Despite the fact that I’ve already logged over 60 hours, I’m still excited to log in and get into the action some more. There’s still plenty of content throughout the city—not even including the Dark Zone or Conflict PVP modes. World events like patrols and Propaganda Broadcasts continue to pop up, and each day factions fight for control of the various Control Points scattered throughout the city. Unfortunately, not every past mistake has been corrected. As mentioned earlier in our review, the story on offer here is disappointing to say the least. In fact, I’d say that the story could be scrapped entirely and nobody would notice. 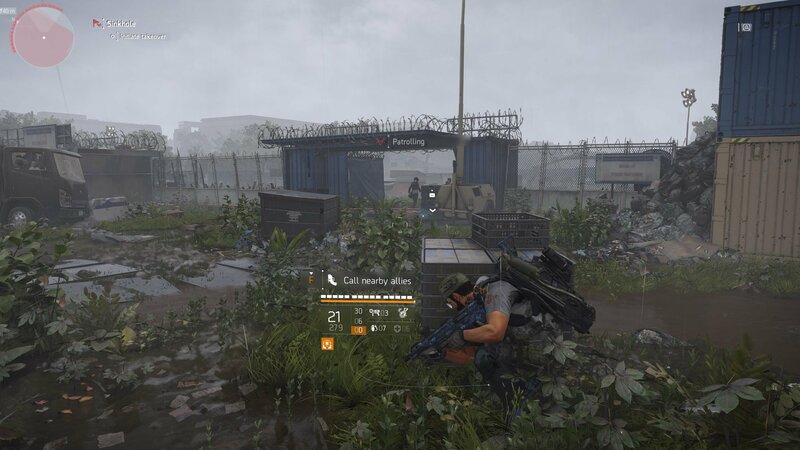 The Division 2's inherent push to play with others is also apparent right from the start, with features like the Agent On-Call Status allowing others to ping you for help constantly. This particular feature got very annoying very quickly, but thankfully you’re able to disable it in the settings. Playing solo is possible, but it’s also a bit of a chore. While playing with random Agents is possible—and the matchmaking is much better this time around—it still requires you being fortunate enough to find a team that wishes to communicate and work together. Skills feel like they could use a bit of a buff at times, with many of their cooldowns taking far too long. I also wasn’t the biggest fan of having to return to the White House every time I wanted to unlock a new skill or perk, but that’s a small enough issue to look over in the broad scheme of things. The Dark Zone is just one of many pieces that make up the endgame in The Division 2. Of course, we’ll still have to wait and see how long this love continues to burn so brightly in players’ hearts, especially as we all start to reach higher Gear Scores and become more powerful. Still, though, right now The Division 2 is a glowing masterpiece for Massive Entertainment. A shining beacon of how they learned from their mistakes in the past and used that knowledge to create a thriving looter shooter right from the start. Now all they have to do is continue to grow and nurture this experience, making it better as they go. This review is based upon a review copy provided by the publisher. The Division 2 is now available on Xbox One, PlayStation 4 and PC. I'd give it a 9.5/10 if the game gave you a flashlight. So until then 9/10 for me. No joke. I like that environments get dark but hot damn it's just black sometimes.